After starting last week with some April snow flurries (wha?!! ), this past weekend was sunny and hot and got me excited for summer! However, it was a bit overly jam-packed for me and I’m now craving some downtime. I’m one of those people that doesn’t operate well without any time to recharge my batteries. I’m slowly working my way through Tools of Titans by Tim Ferriss, a collection of highlights from interviews he’s done with various stars of their fields. 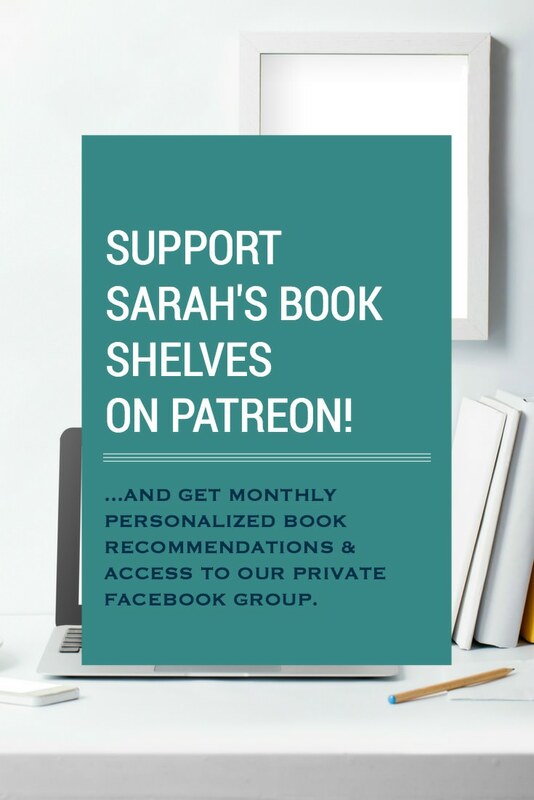 It’s chock full of awesome tidbits, so I thought I’d share the most helpful tip I pick up each week. I’m still in the ”Wealthy” section. I was I’d had this mentality when I was younger and trying to figure out what I wanted to do with my life. Excellent – lived up to the hype! It’s like a combination of Under the Banner of Heaven , The Glass Castle , and Hillbilly Elegy. Mini review to come. I’m about halfway through this NYC story of a toxic friendship and I honestly have no idea what I think about it. Sometimes I think it’s completely ridiculous and want to DNF it and sometimes I’m completely sucked in. Has this ever happened to anyone else?! I just hit a turning point, though, so I’m interested to see where the second half of the story goes. I’m on the hunt for candidates for my 2018 Summer Reading Guide (coming in May), so I’m being very quick to put books aside. DNF at 20%…too heavy on the ritzy museum board politics (just like Big Little Lies was too heavy on the mommy politics for me). 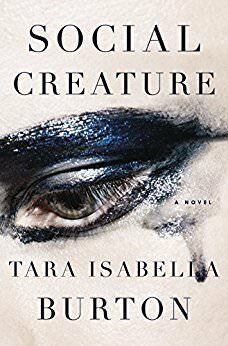 Tara at Running N Reading included this thriller on her Best Books to Read on Spring Break 2018 list and I’m hoping it will be a good addition to my “Fast-Paced/Intense” Summer Reading Guide category! One Year Ago: I was reading a read-alike for The Secret History. Two Years Ago: I was reading a book lots of others loved, but I didn’t. I just finished The Wife Between Us and I think I’m done with thrillers for a while. Ugh. What is it with all these controlling husband characters? Are there really that many controlling men out there? I downloaded Educated and I think that will be the perfect palate cleanser. I enjoy thrillers while I’m reading them because I want to know what happens, but ultimately I’m always disappointed at the end. They are not very fulfilling reading. This has been happening to me more and more lately. Really hard to get a good thriller ending that’s surprising, yet still makes sense with the story. Well….if you’re looking to get away from controlling men, Educated is probably not your best choice…haha! And, yes, that’s why I have such trouble with thrillers…they all seem more or less the same to me! I’ve got to get my hands on The Female Persuasion. I have to admit it, I’m a little jealous of your warm weekend! I’m so glad you liked Educated and I’m glad to see you’re reading Social Creature. I’ve been back and forth on that one, so look forward to hearing your final thoughts on it. I loved Sometimes I Lie…and I’ve requested Educated from the library. It will be a long wait, but in the meantime, I have The Female Persuasion to savor. I am so looking forward to it! And Female Persuasion is definitely one to savor! I’m looking forward to reading (maybe listening to) Educated! 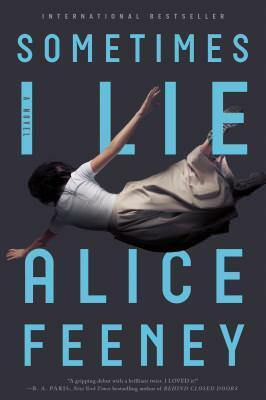 I like pysch thrillers, but “Sometimes I Lie” ran off the rails for me. I look forward to your thoughts on it. Well, I DNF’d it, but now people have been telling me I didn’t stick with it long enough…might try it again depending on how my next few books go. Nice bunch of books. 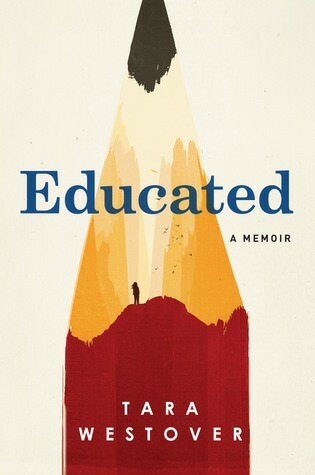 I keep seeing the ad for Educated every time I turn on my Kindle. One of these days I have to read it. Come see my week here. Happy reading! It’s one of the rare books that pops up in your ad feed that you should definitely make time for! We had a warm weekend too, which felt weird when half the rest of the country was buried in snow. I’ll be interested in your review of Social Creatures–I tend to like NYC friend stories. I’ve also been curious about your thoughts on Tim Ferriss. Is he very present in the book, or is it mostly focused on the people he’s interviewing? I know he’s polarizing and can come off as..kind of a tool…but he also has a lot of fascinating ideas. Haha – “friend” is definitely a stretch in this case. So Tim Ferris – Tools of Titans is mainly focused on the people he’s interviewing. He’ll interject his own thoughts here and there and there are occasional chapters by him, but overall it’s much more focused on his interviewees. And, yes, he does come off as a tool sometimes – haha! And, I also wonder how he actually does all these routines he says he does…how does he have the time? And, a lot of the things he says to do are kind of unattainble for someone with kids. I started Sometime I Lie and then put it down. I’m not sure why. I’ll have to give it another try. 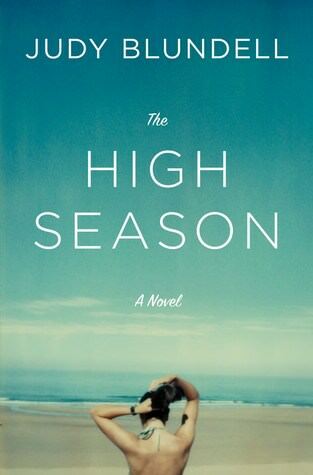 Thanks for the warning about High Season, I was on the fence, so now I won’t rush to read. The High Season was a DNF for me too. I was bored with the museum storyline, It seems like the author could’ve focused less on that to keep us interested because I thought the setting was great, especially for summer. Quite a few of my potential summer reads are turning into DNF’s, I hope that pattern changes soon! OH good – glad to get a second opinion on that. How far did you get? It’s a shame b/c it is such a great setting. Sort of drowned in silliness. Haha – you might like it better. Maybe b/c all the mommy politics is something I hate in real life…I didn’t feel like reading about it?